for $249,900 with 5 bedrooms and 3 full baths, 1 half bath. This 3,550 square foot home was built on a lot size of 0.39 Acre(s). 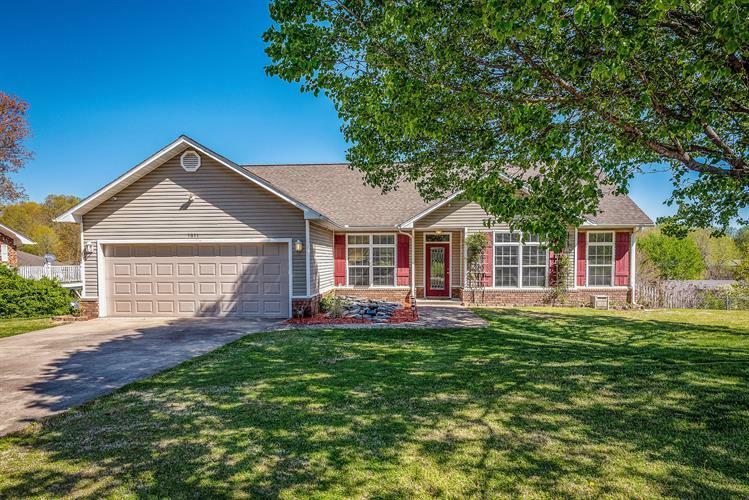 This 4 or 5 bedroom 3.5 bath home is a beauty! 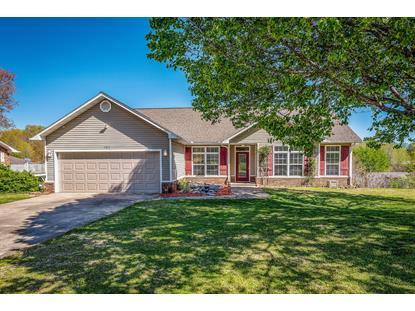 Plenty of space for a large family, a covered deck for entertaining, this home also features a large lot in an established neighborhood. Home features a whole house generator You will want to see this home!